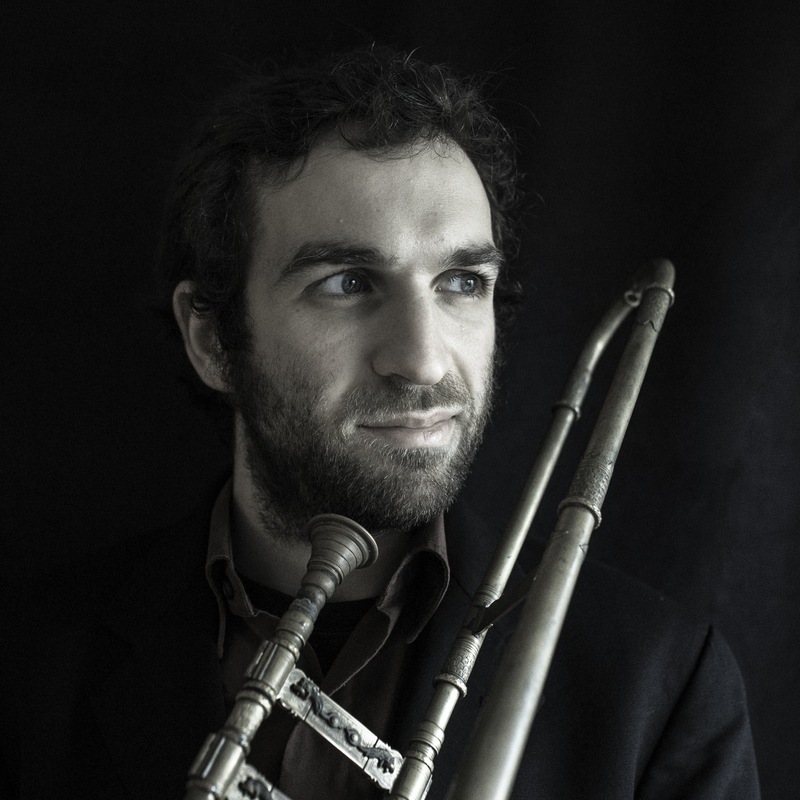 Adam Bregman (sackbut) received a Bachelor’s degree in Music Performance from the University of Indiana in Bloomington, where he was under the tutelage of M. Dee Stewart. Upon beginning his studies at the university on modern trombone, he quickly took an interest in early music. He took lessons on tenor and bass sackbuts with Wendy Gillespie (viola da gamba) and Gregory Ingles. Adam earned his Master’s degree in early music performance at the Hochschule für Musik in Cologne (Germany) with Wim Becu. He is a member of the early brass ensemble Oltremontano (Belgium). He performs regularly in Europe and the United States with ensembles including Piffaro, the Renaissance Band (USA), the Huelgas Ensemble (Belgium), His Majesty’s Sagbutts and Cornetts (England), B’Rock Baroque Orchestra (Belgium), Capella Cracoviensis (Poland) and, more recently, Ciaramella (LA). In August 2016, Adam began a PhD in musicology at the University of Southern California.